By registering with a simple swab of your cheek, you could be someone’s cure for blood cancer. Be The Match aims to help patients battling blood cancers or disorders (such as leukemia and lymphoma) find potential donors for blood stem cell transplants. Erica Sevilla from Be The Match tells AsAmNews, however, that there is less than a 50% chance for patients of South Asian or Filipino descent to find a match on the current registry. In order to increase the odds, Be The Match is teaming up with Filipino singer and actor Guji Lorenzana and the Asian American Donor Program (AADP) in a campaign to raise awareness and decrease the patient-donor disparity that exists on the current blood stem cell registry. After Guji lost his mother to cervical cancer, raising cancer awareness and helping patients and families became his lifelong mission. Guji highlights that there is a larger-than-normal gap between the demand and supply of blood stem cells among Filipinos. 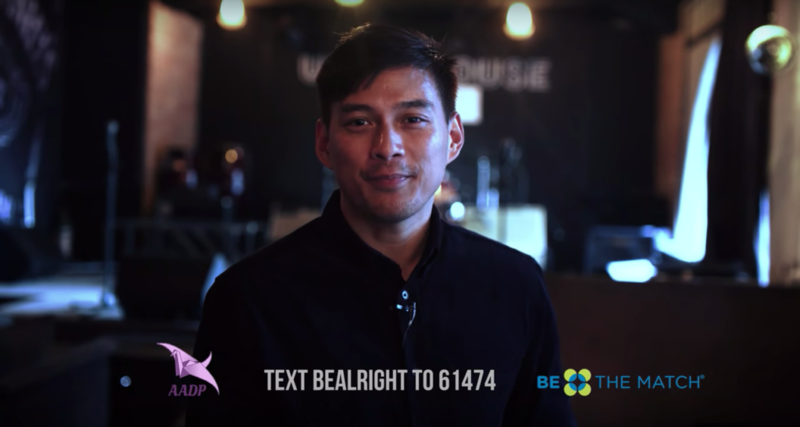 In order to close this gap, Guji is using his talents–he created “Be Alright,” a song of comfort and hope for patients and families–and tapping into his global fan base of overseas Filipino workers (OFW) to raise cancer awareness. Guji hopes that with the awareness, more Filipinos will register to become a potential donor for patients like Martin Lintag. The last part of staying busy, Martin admits, is extremely important to avoid depression regarding the diagnosis. 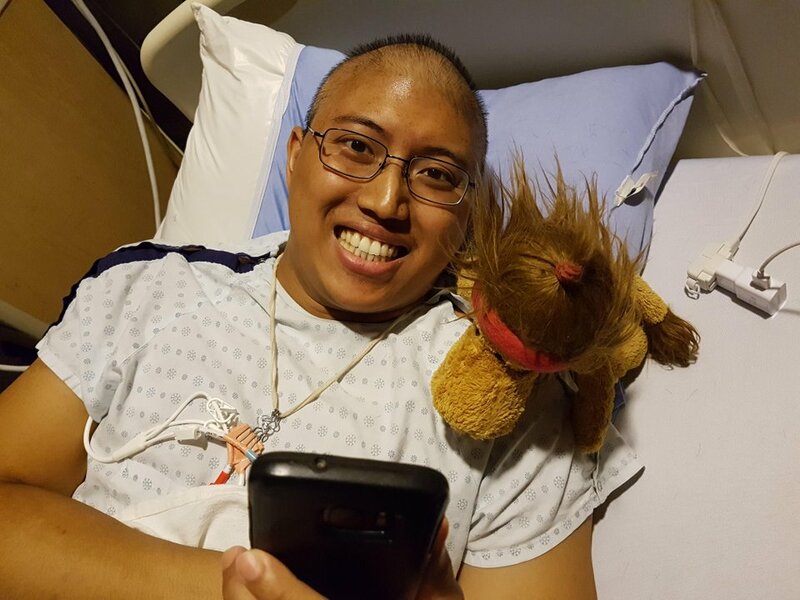 As for Martin, gaming and taking walks are ways to take his mind off of leukemia. 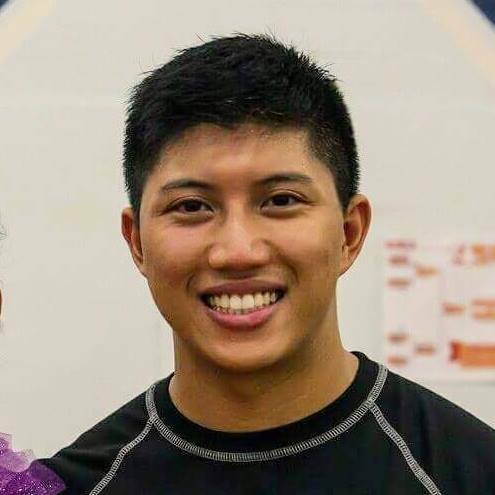 Guji agrees with Martin, telling AsAmNews that “There needs to be support groups for both the patients and the families, because cancer doesn’t just affect the patient; it affects the whole family.” Mental stresses associated with battling cancer need to be acknowledged by the patient and the family. To register, you can sign up by visiting https://join.bethematch.org/BeAlright or by texting BEALRIGHT to 61474. Once you’ve registered, a cheek swab kit will arrive in the mail within 3-7 business days. After swabbing your cheek, you return the kit with the DNA sample. You’ll be contacted to donate only if you and a patient match after the genetic analysis. Currently, only people in the United States can donate, but Guji is working on extending the network.